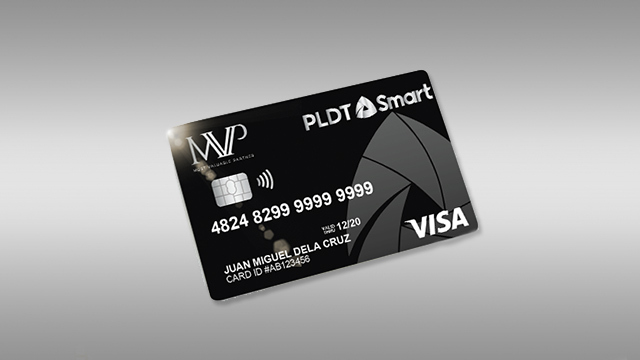 PLDT and Smart launched today the Most Valuable Partner (MVP), a converged rewards program for the group’s customers. Launched today, the MVP Rewards is a rewards program designed to benefit customers fo PLDT, Smart, TNT, and Sun. Through MVP Rewards, customers earn points and cash back by simply paying for their monthly bills on time and in full, or whenever they load their prepaid numbers. The points earned are as good as cash, and does not expire. The points are consolidated in a single rewards wallet and comes with a virtual card powered by PayMaya, which you can activate by through the PayMaya app. 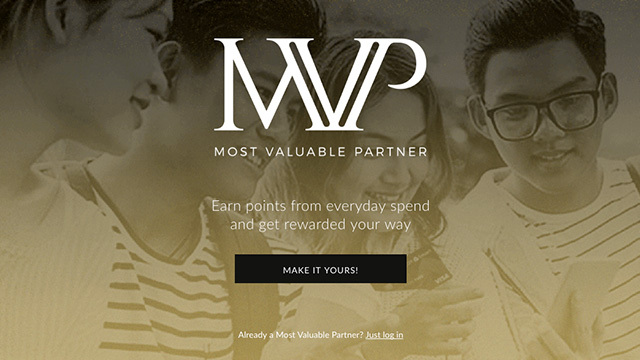 Members can also get a physical MVP Rewards card that can be linked to their wallet, which can be used like a credit or debit card to pay for goods and services. Aside from the points, members are also eligible to special deals and privileges at partner establishments. They need only to show the virtual or physical card to avail. To become a member, just log on to mvprewards.ph and create an account. If you’re not on PayMaya yet, you should download the app and create an account there as well. Im proud to say that iam PLDT subcriber you are the best!!! No other network can beat you! Ibang iba talaga ang serbisyo ng PLDT, kumpara sa iba. Nakakabilib! ? da best talaga ang PLDT pagdating sa Presyo at Connection. Walang walang sinabi ang internet ng Bayantel at ng Globe. Hehe. da best talaga ang PLDT pagdating sa Presyo at Connection.